Liverpool is renowned for being the birthplace and inspiration of the Beatles – ‘All you need is love!’ For many tourists, that will be their only reason for traveling to Liverpool. However, with over 2 million people living there, it’s a vibrant city that offers so much more. One of the great things about England is whether you are just visiting London or Liverpool, you can get a quick, simple train between the two. Liverpool was first founded in 1207 and was the world’s first city to have a passenger railway line running from Liverpool to Manchester. This city is absolutely heaving with history, culture, and dreams for you to add to your BUCKiTDREAM list. Don’t you want to see where the Beatles got their inspiration from for all their number one hits? When traveling to any city, it’s easy to read an average tourist blog and go to all the tourist attractions. However, why have an experience that everyone could have? One that hasn’t shown you what the city truly has to offer? Why not go to Liverpool and visit places that the locals go to all the hidden gems? BUCKiTDREAM has formed a list of unique and memorable experiences and activities to do in Liverpool. So don’t miss out! Once you’ve finished reading, add it to your BUCKiTDREAM planner today and start making this daydream a reality. Many British people don’t hang the Union Jack flag outside their house but their football or ‘soccer’ team they support. It’s more than just a sport, but a hobby, an obsession, a religion! Both teams, Liverpool and Everton, are in the Premier League: Head to Anfield Stadium to see Liverpool play and Goodison Park Stadium to see Everton. So when visiting Liverpool, it’s a must to go and see a football game – It’s a place, you may never walk alone! Fancy a quick pizza? Go to Otto’s Pizza. They have a variety of pizzas, some classics such as a Pepperoni and some twists such as ‘Salmon Benedict’ and ‘Nuttella S’more’. Eat in or order your pizza to go and enjoy it in the Festival Gardens, alongside the River Mersey. It’s a ten-minute walk to the River and the view is breathtaking. This is a hidden gem in Liverpool. Berry and Rye is a fabulous cocktail bar that has a prohibition 1920’s theme. Once you get to the bar, you must knock at the door and enter into the world of a speakeasy. There is a full selection of cocktails, music and the drinks menu’s are in bible style books. 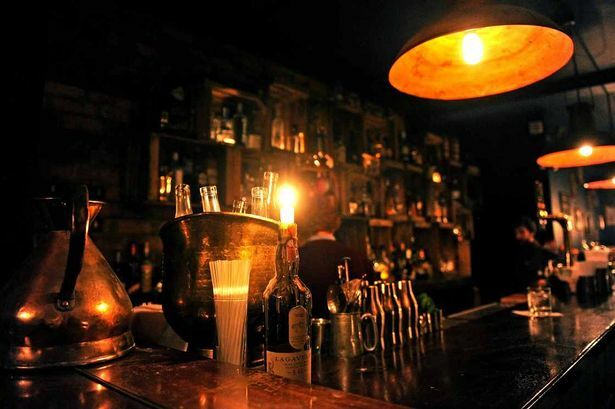 Stop by and immerse yourself in a great Liverpudlian prohibition atmosphere! 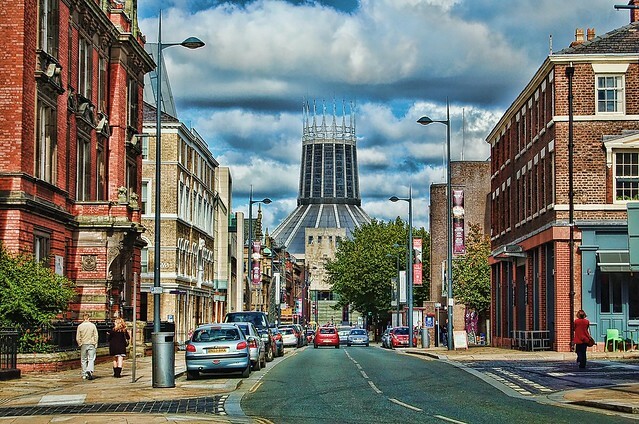 Visit one of Liverpool’s most historic sites. It was built in 1846 and was the first non-combustible store system in the world. It is filled with the ‘Beatles Story’, museums and amazing restaurants such as ‘What’s Cooking?’ So grab some drinks, food and take in Liverpool’s history. If you’re coming to London, it is customary to go for afternoon tea: A cup of English breakfast tea, two fruit scones, and some small cakes. However, ‘The Baltic Social’ offers a twist on the traditional. 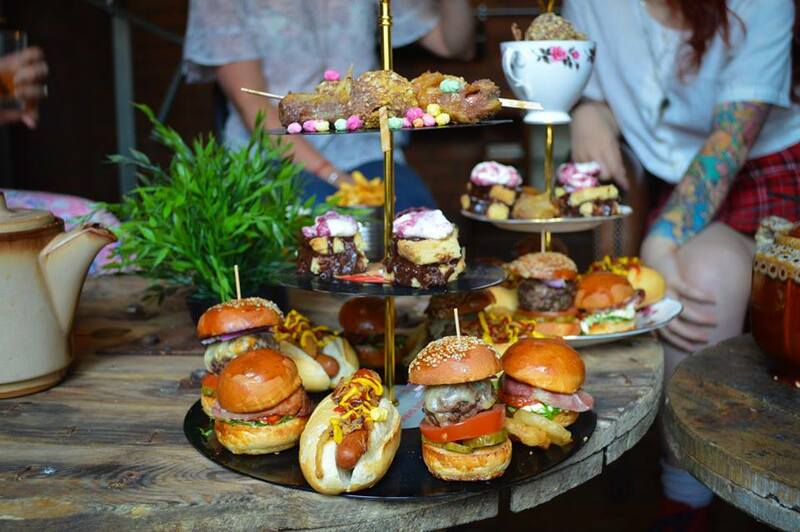 They pride themselves on their ‘Afternoon Punk Tea’ that adds a fun twist! Their menu is filled with halloumi skewers, sweet potato mixes, red velvet and bubblegum cake. The food is delicious and it has a relaxed and fun atmosphere. If you want to witness Liverpool’s history, take a walk down Hope Street. It starts at the Roman Catholic cathedral and ends at the local high street filled with shops. Along the street, there are plenty of restaurants, bars, and hotels including the luxurious ‘Hope Street Hotel’. This street dates back to the 1790’s and was voted the best street in the UK in 2013. It is a Liverpudlian golden gem. ‘Dafna’s Cheesecake Factory’ is a lovely little cake bakery in the heart of Liverpool. All of their cakes are made with non-commercial recipes. 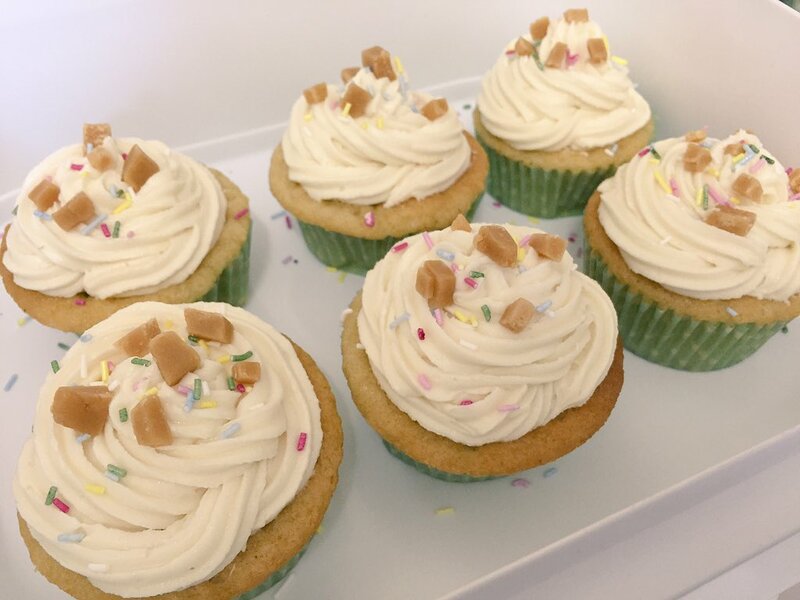 The bakery has around forty cakes and eleven cheesecakes including an all-time favorite, a sticky toffee cheesecake! What’s great is that the bakery offers wheat-free, vegan and dairy free cakes. It’s valuable prices for delicious cakes. Liverpool is a vibrant city with a wonderful history and a perfect location for an action packed holiday. Plan your trip by adding on your favorite tips from this article into your BUCKiTDREAM planner. And while you’re planning your Beatles playlist for the journey, why not share your experiences on Facebook, Twitter or Instagram.